Two thousand years ago, a Buddhist kingdom, Khotan, was established here. The caravan trade made Khotan prosperous, and thanks to rivers running from the Himalayas straight into the desert it was possible to grow fruit and cereal. The people of Khotan cultivated silk and carved jade; they were devout Buddhists, loved literature and, according to visitors, they spent a lot of their time singing and dancing. Some spoke Chinese, others Tibetan and Indian languages. In 1006, the Khotan Kingdom fell to Muslim invaders. Reacting to attempts to make the region increasingly Chinese, Uyghur nationalists have recently raised demands for independence. In July 2009, thousands of Uyghurs clashed with Han Chinese and some 200 people died, although Uyghur nationalists argue that the real death toll was considerably higher. Rioting has since repeatedly taken place and Xinjiang nationalists have been blamed for terrorist attacks throughout China. There have been reports that fighters from Xinjiang have joined Al-Qaeda, and in 2006, the US army captured twenty-two Uyghurs in Afghanistan and sent them to the prison camp at Guantanamo Bay. 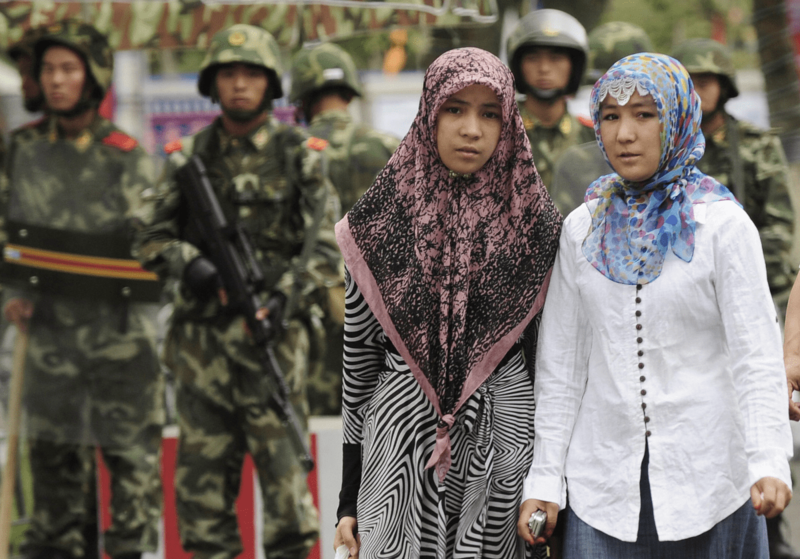 In 2018, the Chinese authorities admitted to imprisoning Muslims in internment camps, which they referred to as “reeducation centers.”The aim of the camps is to replace Islam with Chinese values. Altogether up to one million people have been detained. Recently, shops in Xinjiang have been forced to sell alcohol and tobacco; university students have been forbidden to fast during Ramadan; women wearing veils have been barred from public transportation or have had their clothes forcibly removed. The Guardian, "China: Xi Jinping wants ‘Great Wall of Steel’ in violence-hit Xinjiang"
The Guardian, "Chinese troops stage show of force in Xinjiang and vow to 'relentlessly beat' separatists"
@FrancesEveCHRD Wow, vocational school. 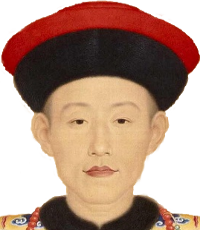 Applaud the efforts of Xinjiang Province’s Chen Quanguo Shuji. another Fake news, lies by this Xinjiang hater!! No so-called camp, no nothing. No terror attacks during the past two years, huge counter terrorism success in China’s #Xinjiang Province.